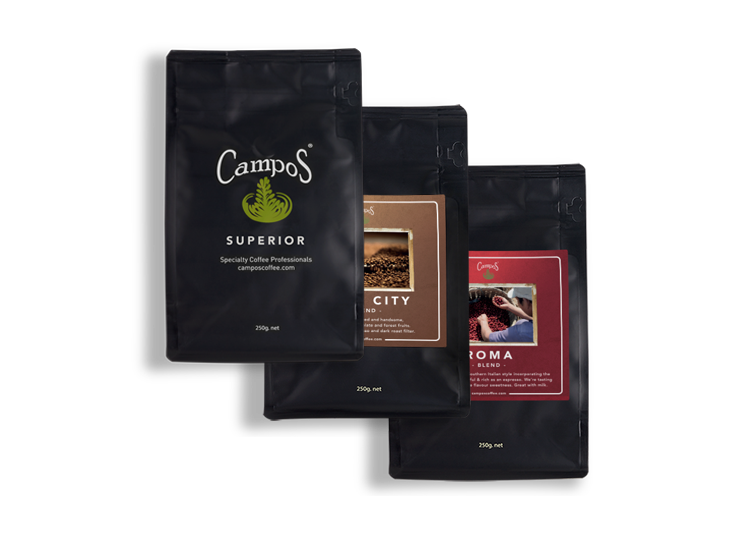 Get our freshly roasted coffee delivered right to your door for 6 months! Start scrolling to find out more about Coffee of The Month and the award winning blends you can choose from. 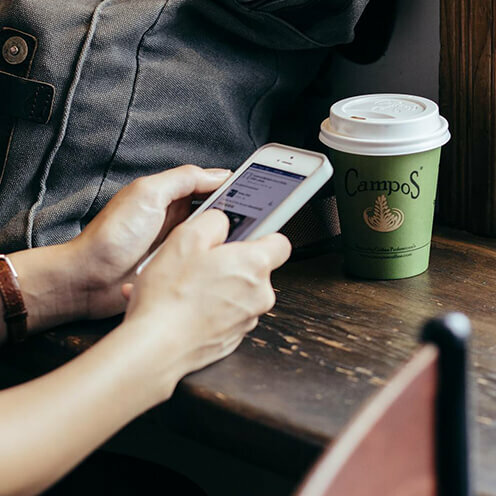 You get to pick all the details of your coffee subscription and we do the rest! 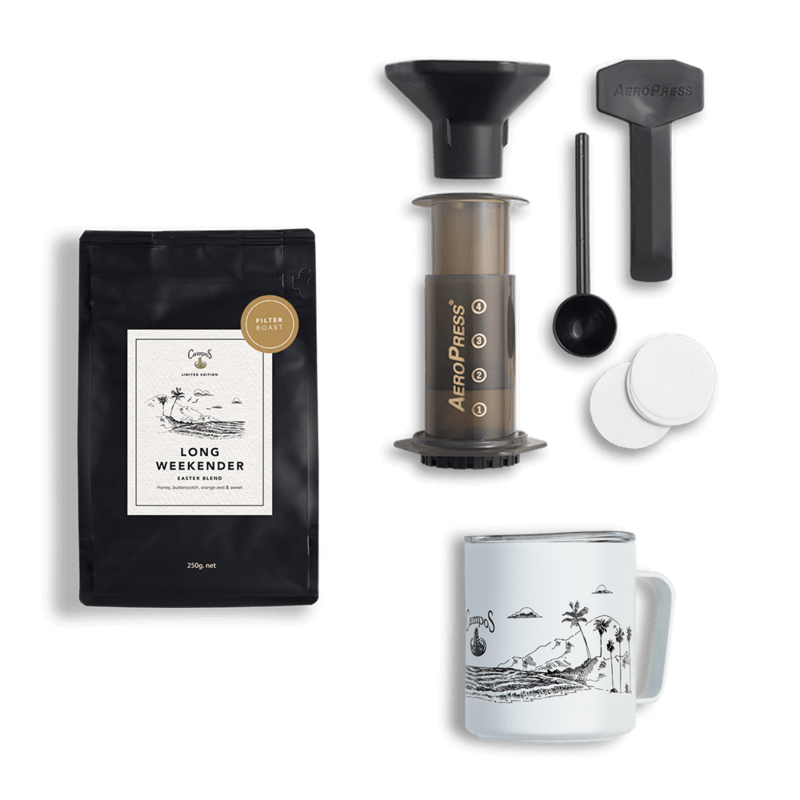 As a Coffee of the Month member, you receive a new single origin specialty coffee selected from one of the prime producing regions of the world. The coffee is roasted fresh on the due date and shipped in the afternoon. Each coffee is analysed by the Cupping Crew at our roastery. The coffee arrives with a write-up on the farm. Check our Coffee of the Month archive to see what coffees we have showcased in the past. Often these are high ranked auction lots from the Cup of Excellence competitions, or exclusive micro-lots from prestigious farms. Whatever you receive, we make sure what we give to the club is well researched, well tested and well worth your while! Our award winning blend used in all our espressos. We’re tasting beautiful sweet red fruit with caramels and chocolates. For us it’s not just a blend. It is a project. Very bright as an espresso while also light enough to be delicious as a filter/ plunger coffee, this is a high-acid coffee much like you would find in many leading coffee bars in Norway, Sweden and Denmark. One of our darker roasts with kick. It blends sweet chocolate and forest fruits. Refined and handsome. Our darkest roast, Southern Italian style. A chocolatey, full rich cup. If you want powerful then this is the one. Big cocoa flavours, perfect with milk. 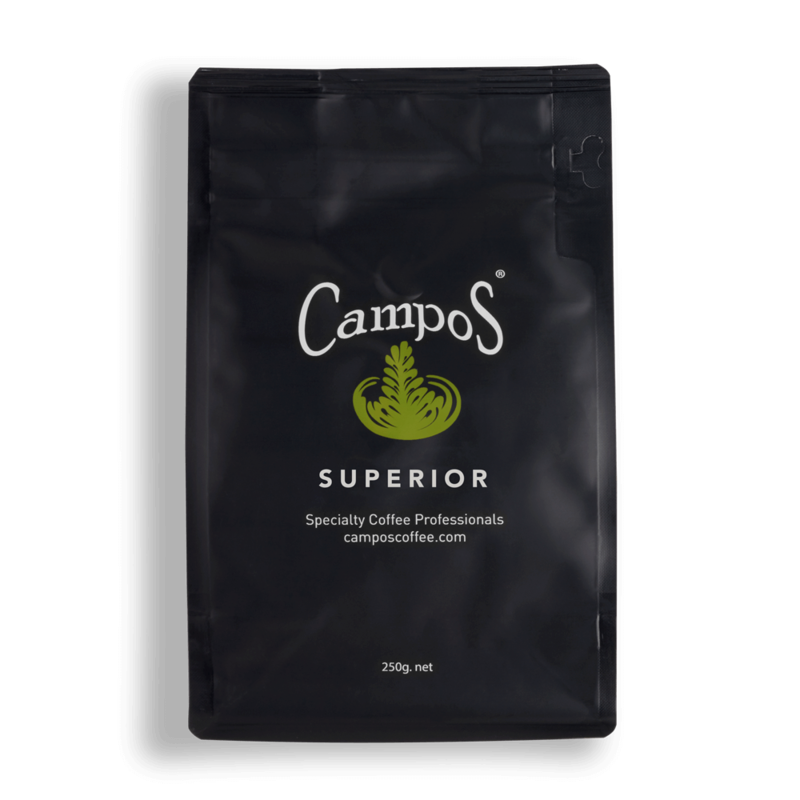 A crisp fruity blend of carefully selected coffee beans from Certified Organic farms. Well rounded with a sweet red fruit finish. Who said decaf can’t taste good? Swiss Water Process with our trademark big chocolatey flavours. 100% chemical-free.